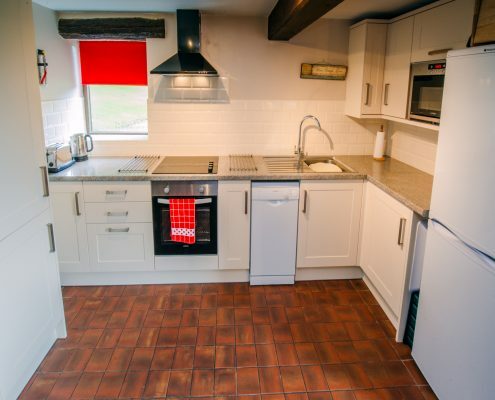 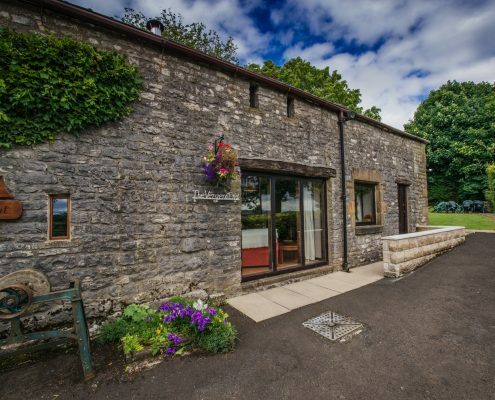 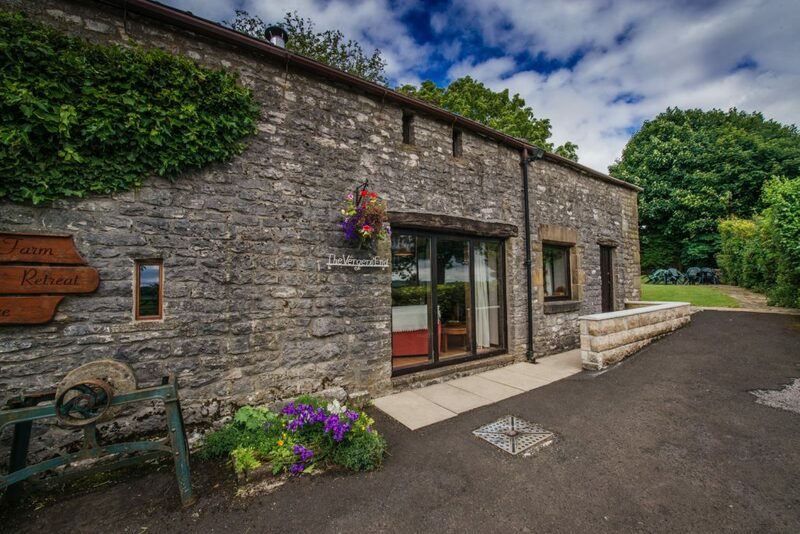 This spacious two-bedroomed stone built cottage offers delightful views over fields and the landscaped grounds. 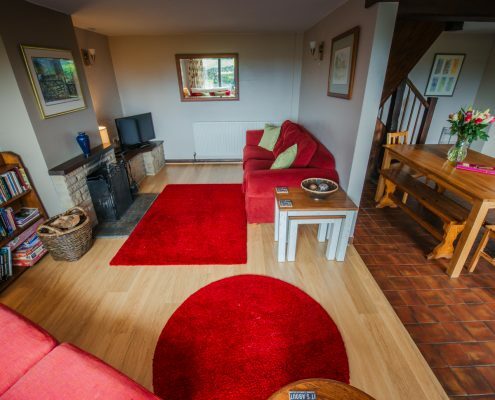 It has a wonderfully cosy farmhouse feel, and its natural lighting gives it a real sense of peace. 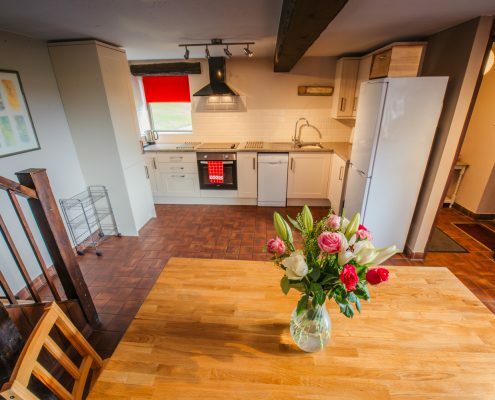 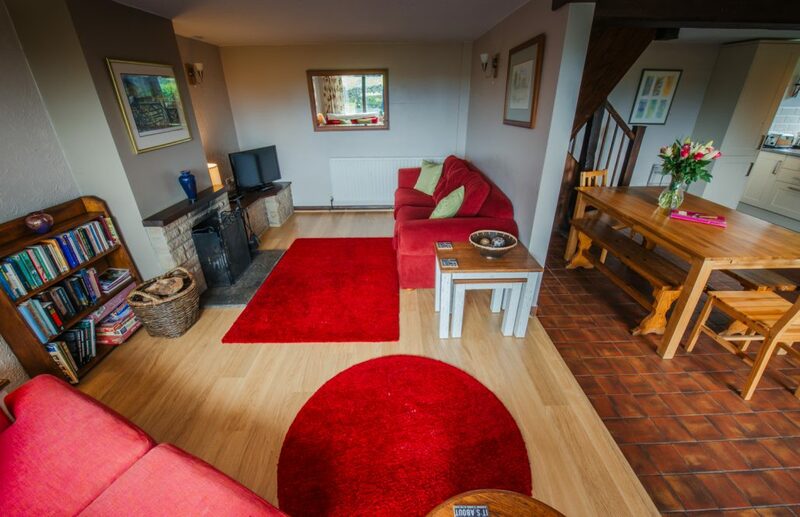 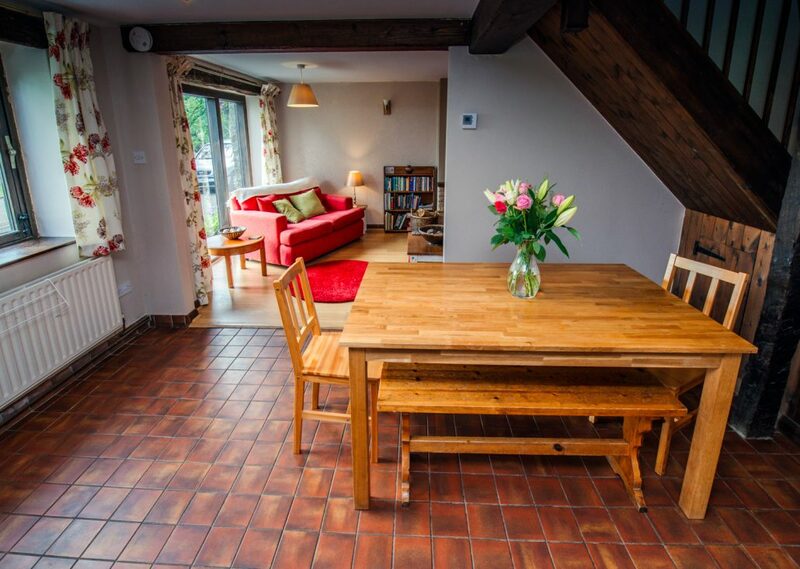 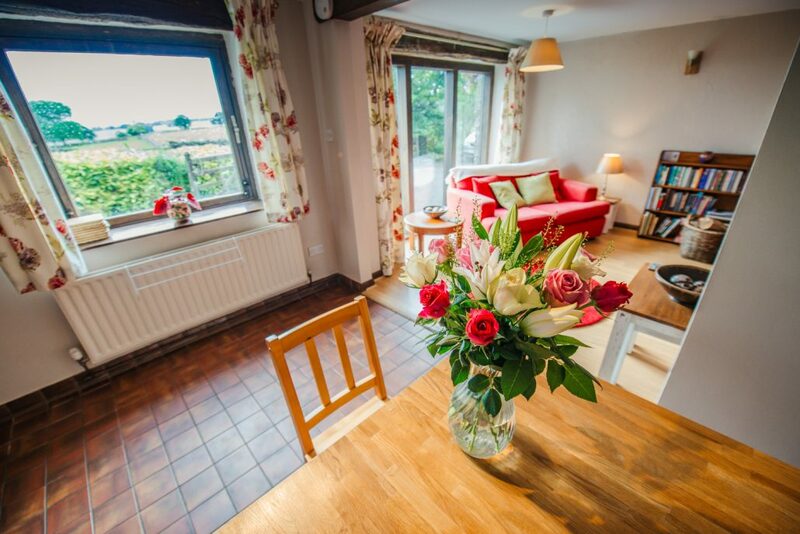 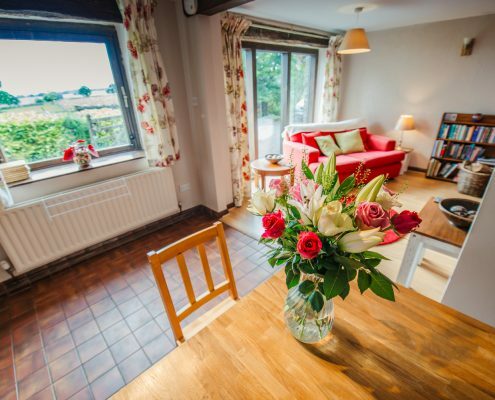 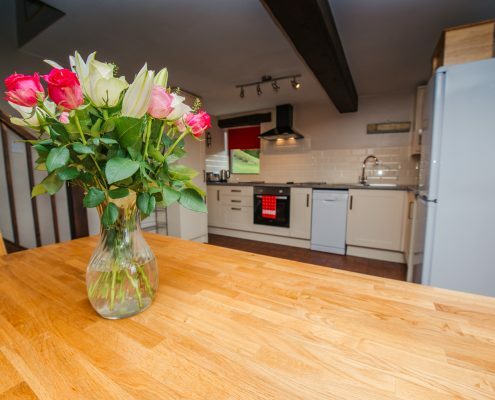 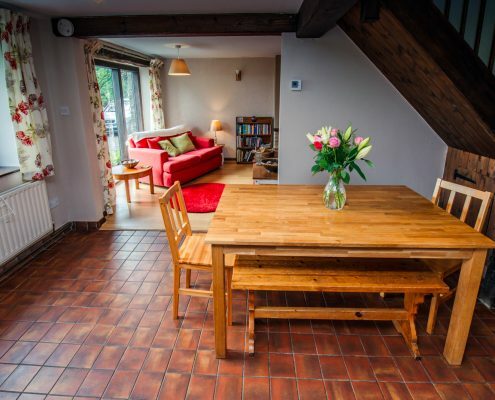 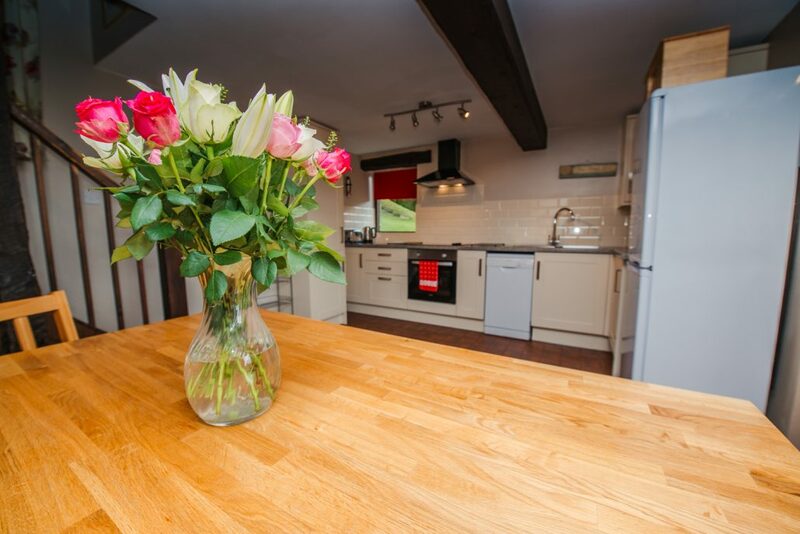 We are confident that this cottage will meet your expectation of the ideal cottage in the country. 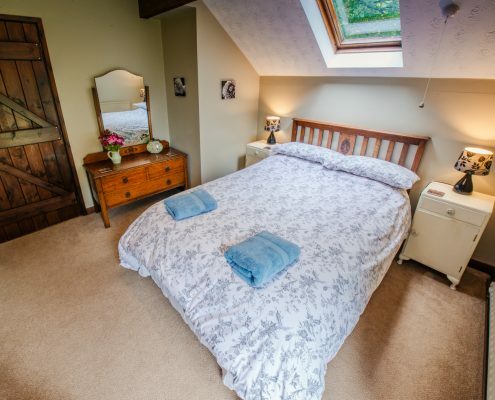 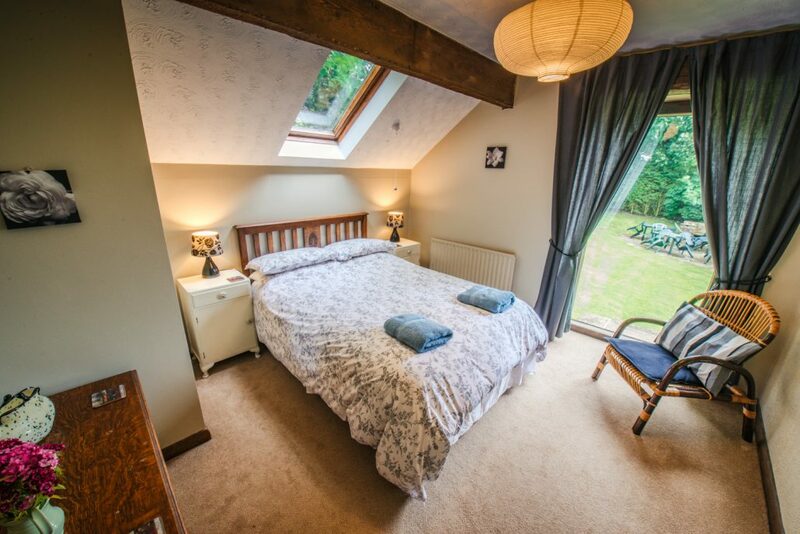 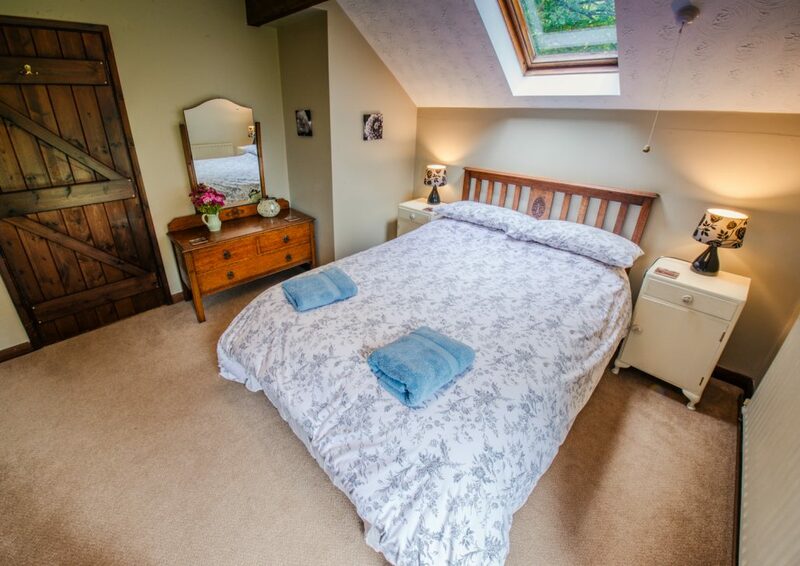 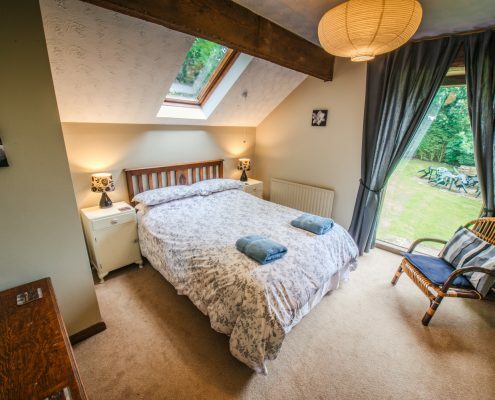 The light and airy master bedroom with its double bed has a full length window overlooking the garden. 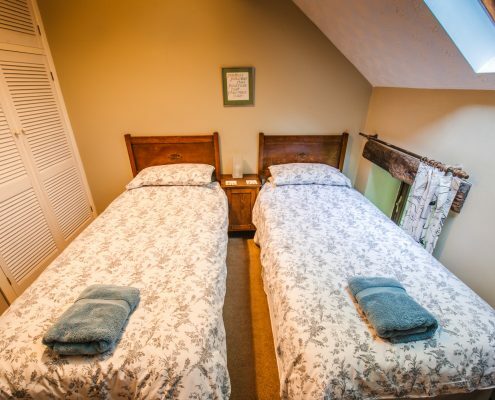 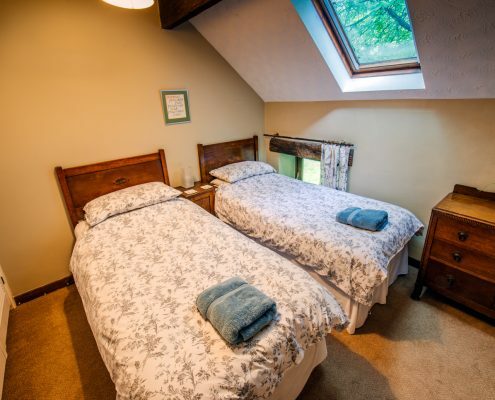 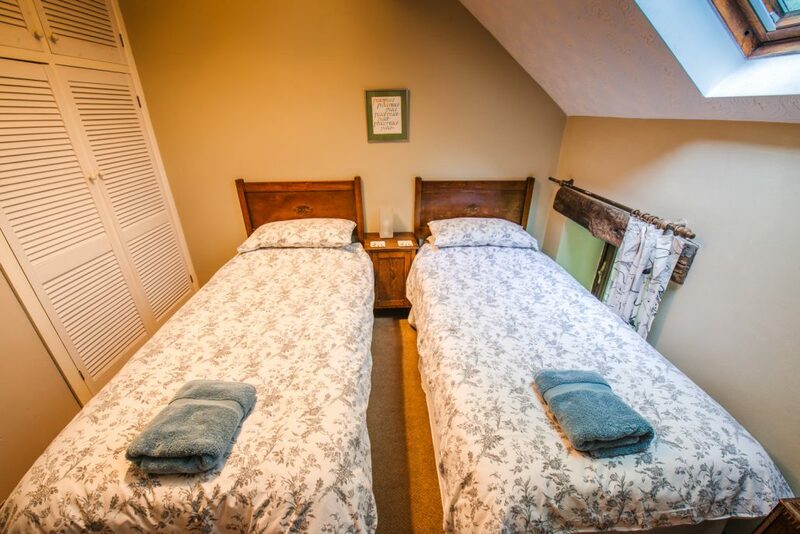 The second bedroom is a delightful twin-bedded room with ample storage space. 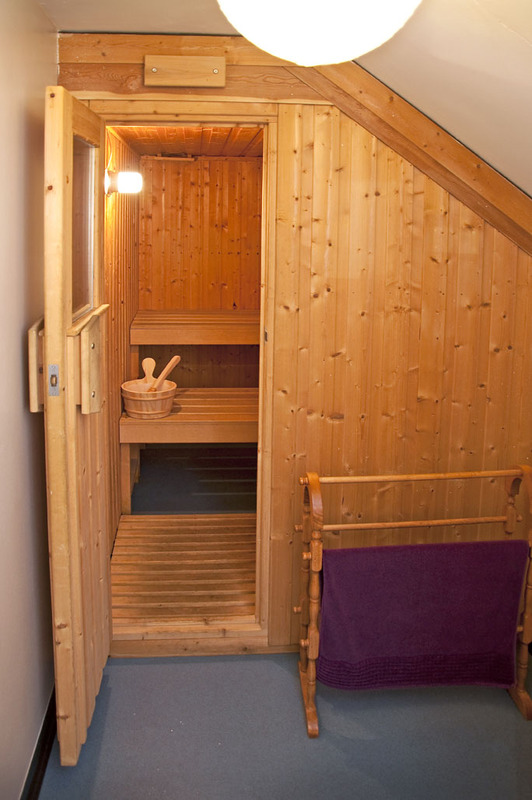 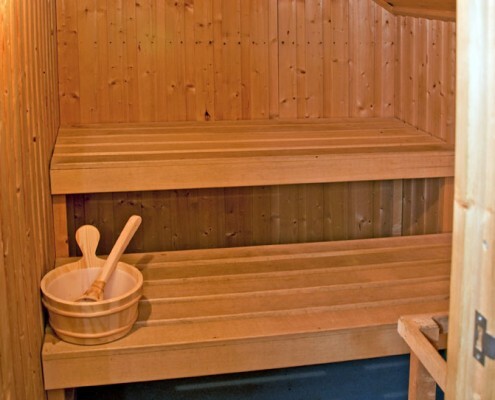 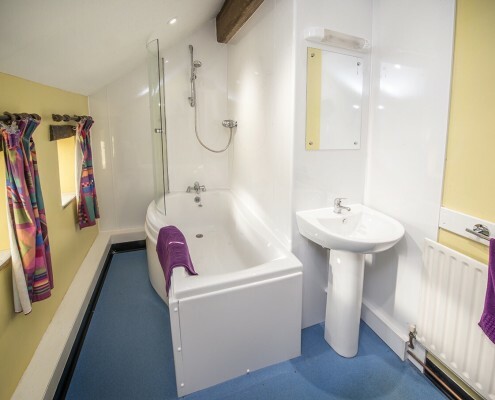 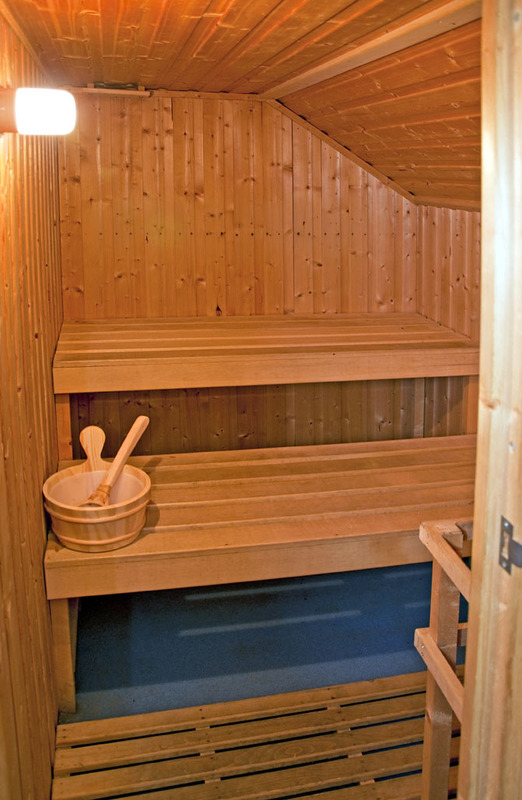 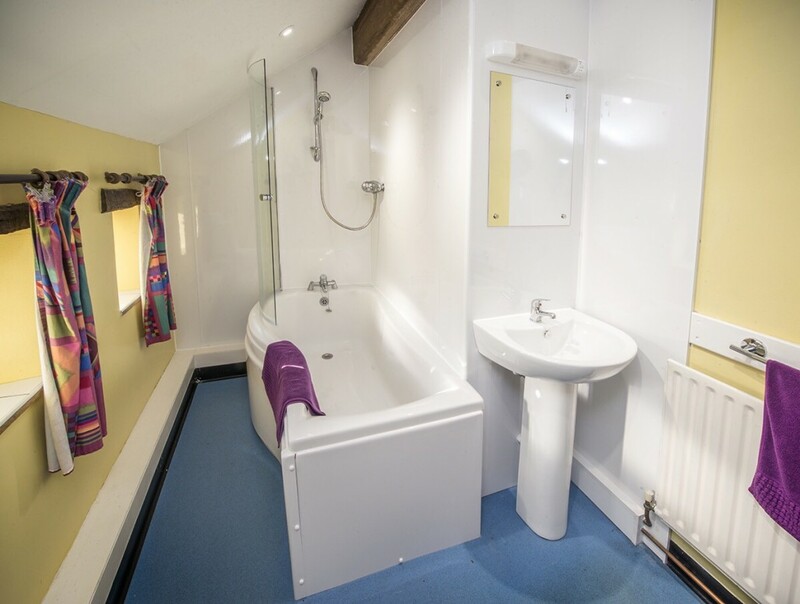 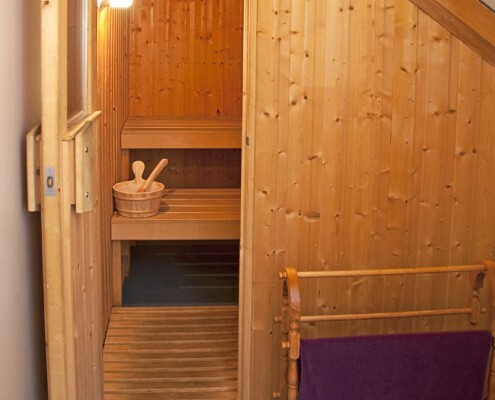 The family bathroom has a shower above the bath; the property also benefits from its own private sauna, ideal after a long walk or simply to relax during your stay. 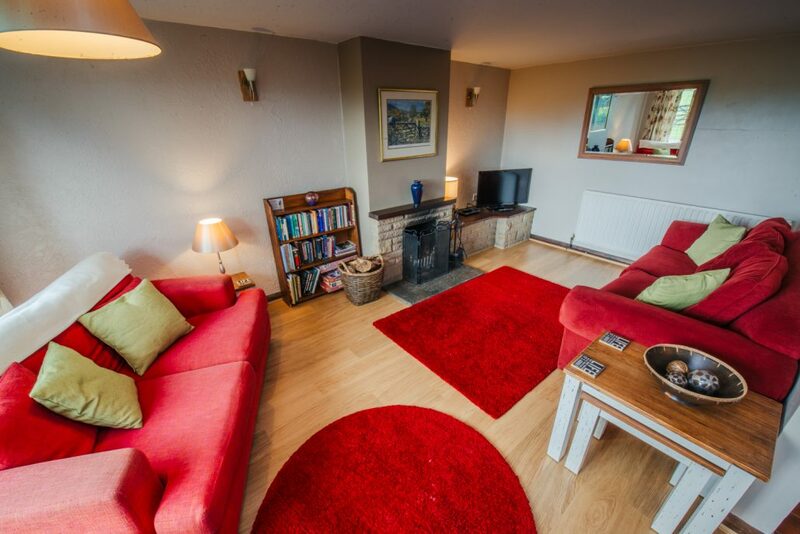 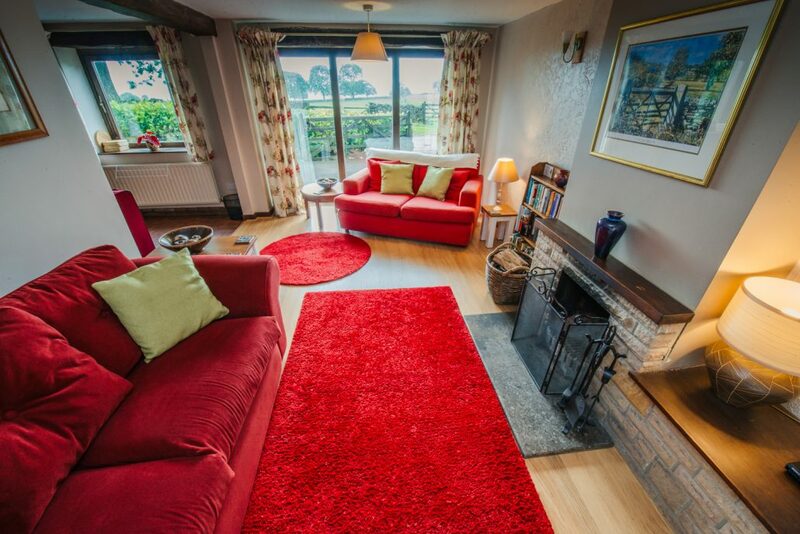 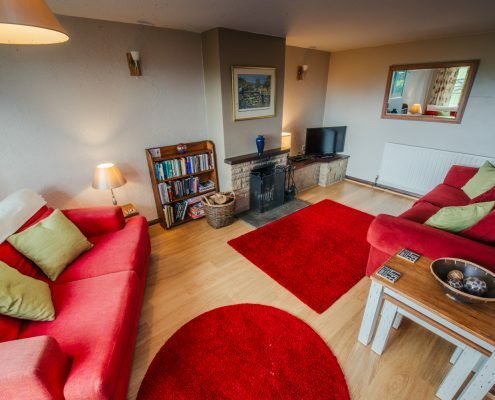 The sitting room has an open log fire and full length window with beautiful views over the countryside. 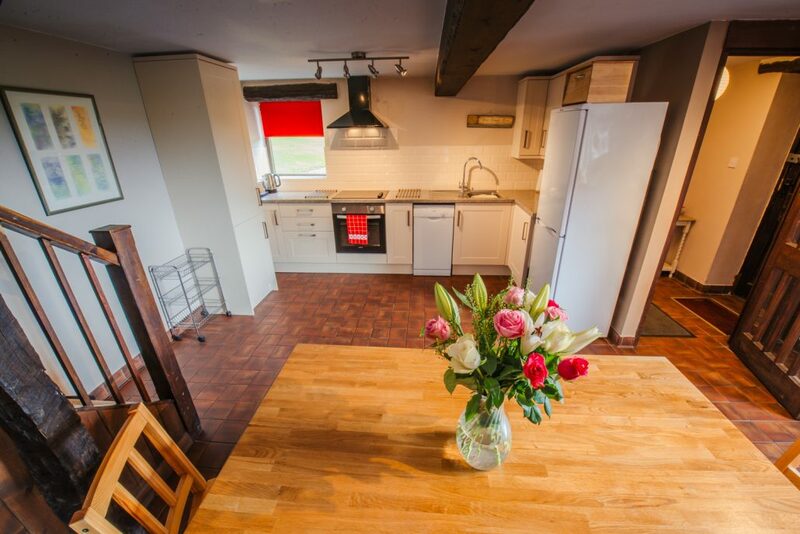 There is a comfortable open plan dining area that leads from the well equipped kitchen, completely refurbished in 2016. 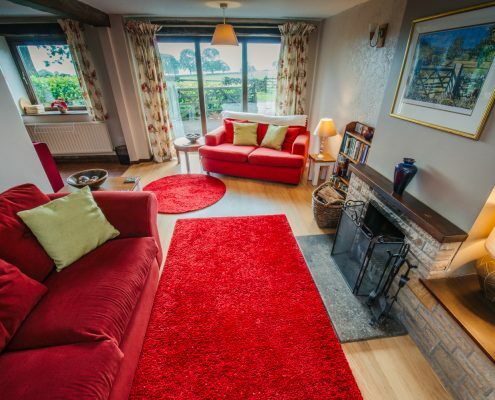 This property is particularly popular with families during school holidays and with couples during the low season. 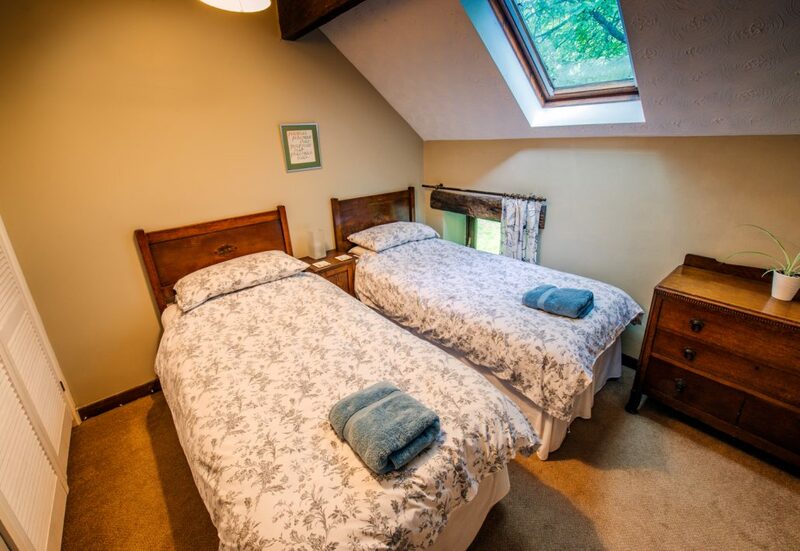 We can also lend high chairs, travel cots (please bring your own bedding) or fold down beds; these need to be booked in advance and there is a small charge for the additional beds. 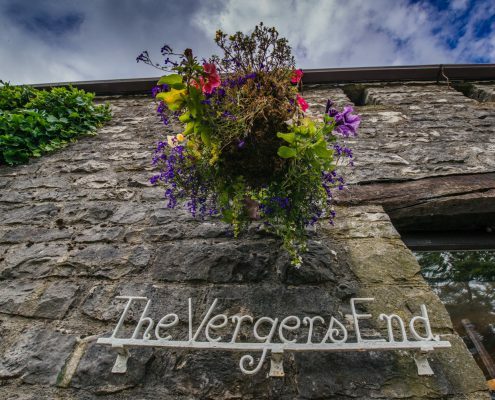 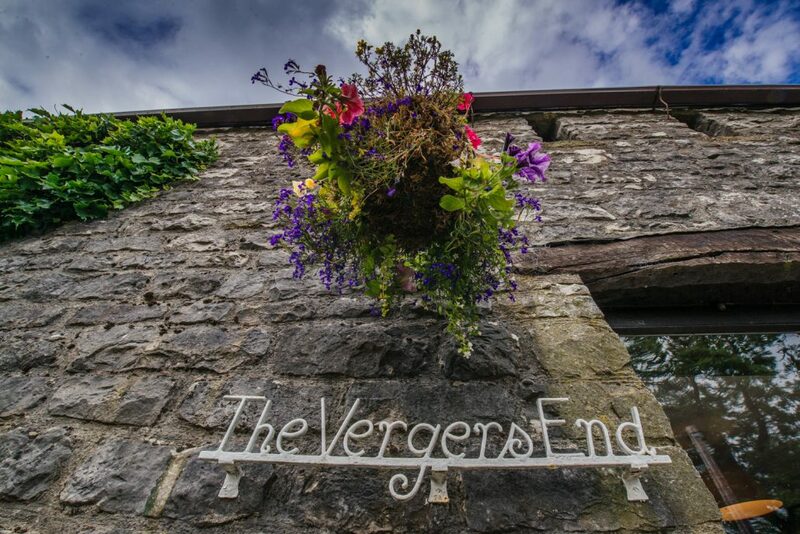 Like the other cottages, Verger’s End can be booked as part of a larger group rental, along with Prince’s Seat and Miller’s View.